Our Material Slitters are designed specificly to the customers requirements. 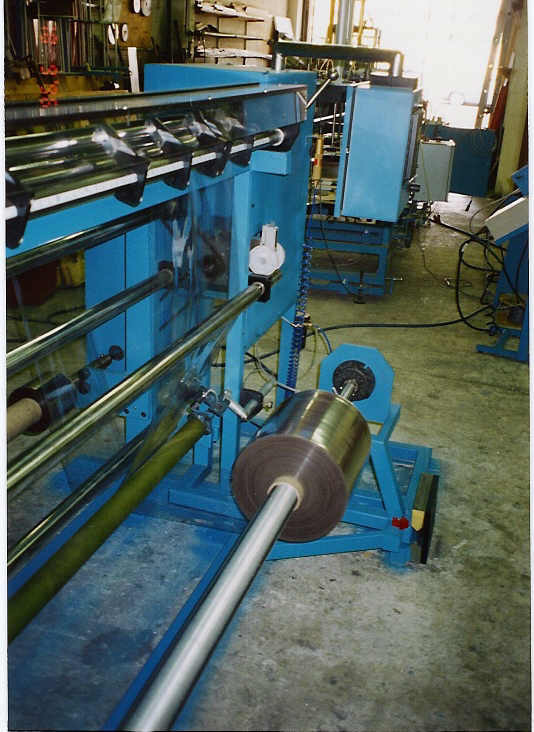 Capable of slitting a wide range of materials including foil, film, plastic, paper, cloth and fabric. 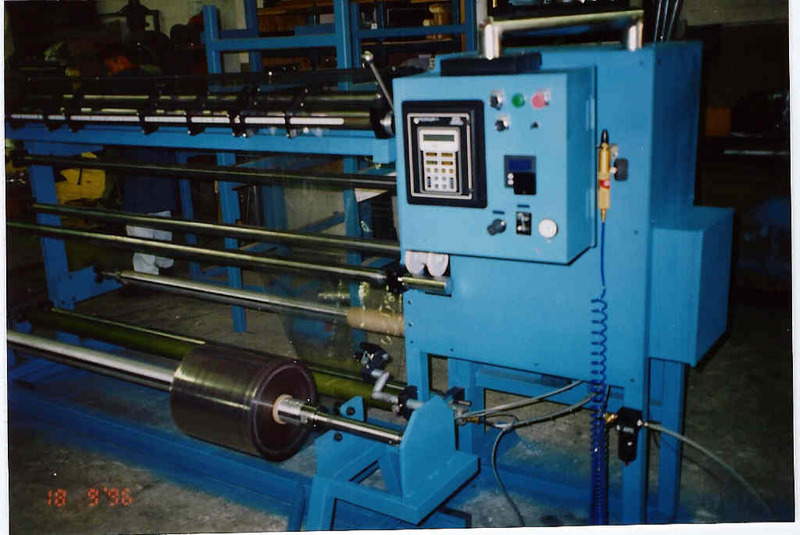 The Material Slitter is a made-to-order time and money saver.